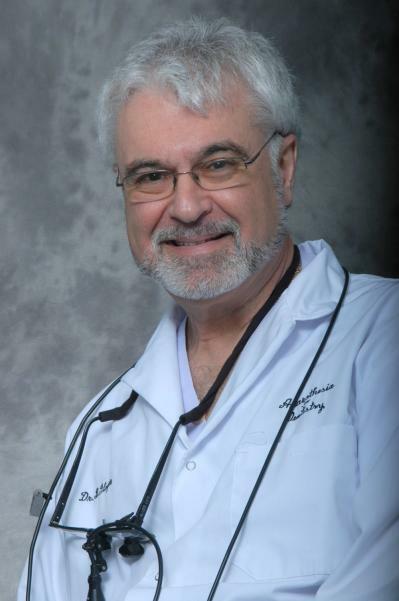 Dr. Bruce Glazer is the only dentist in North America formally trained in both Anaesthesia and Prosthodontics. He has been an Associate in Dentistry at the University of Toronto Faculty of Dentistry since 1970, and still lectures worldwide to undergraduate and post graduate students in prosthodontics, cosmetic dentistry and anaesthesia. He has served as president of the Toronto Crown and Bridge Study Club, the Ontario Association of Prosthodontists and the Ontario Dental Society of Anaesthesiology. Dr. Glazer has been the prosthodontic consultant to the Oral Health Dental Journal since 2001, and has published numerous articles on cosmetics, prosthodontics and sedation dentistry in provincial and national dental journals. His hobbies include photography and a passion for food and wine (he recently completed the haute cuisine certificate at George Brown College). But the love of his life, created over 42 years of devotion, are his wife, Esther and children, Aubrey, Jennifer, Lesley and Colin. Esther recently completed a Masters degree from York University in French literature and was chairperson of Modern Languages at Northview Secondary School. Aubrey has completed a PhD. at the University of Toronto and is an ordained conservative rabbi with a congregation of 400 families in Harrison, New York. Jennifer , an honours degree graduate in Kinesiology from Western, is a Naturopath and the director of Renewal naturopathic clinic. Lesley, who holds a Masters degree from the University of Toronto, is a Registered Dietician. Colin, the youngest, is a graduate of the fine arts program in Theatre Arts from York University and has recently enrolled in Law at the University of Melbourne. Dr. Glazer is a senior prosthodontist and anesthesiologist, offering advanced treatments such as dental implants, teeth whitening and porcelain veneers in Toronto. He is also an accomplished teacher and researcher and a devoted husband, father and grandfather to Lily, Leah, Talya, Max and Jacob.